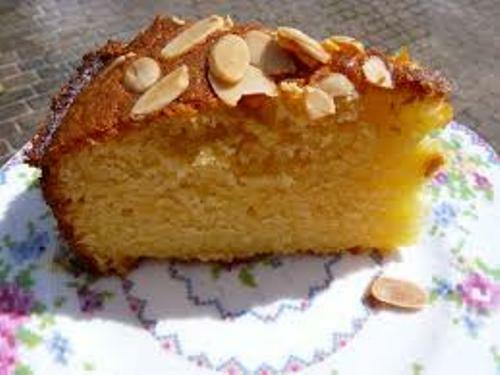 We can say that almond is a stone fruit since it is covered with hard shell. 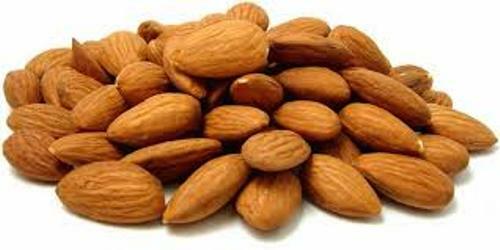 Almond is included as a member in prunus family. Other stone fruits which can produce the edible fruit include nectarines, plums, cherries and peaches. Eating almond will never make you look big. It has the lowest calories if you compare it with other nuts. It also contains more calcium which can increase the strength of your bones. If you decide to buy almond, it is better for you to choose the raw almonds. They are healthier than the dry roasted almonds since you will never have to consume the unhealthy fat. The dry roasted almonds are heated. Therefore, it produces trans fats. Even though you buy the raw almonds, it does not mean that you will be served with the exactly raw almonds. 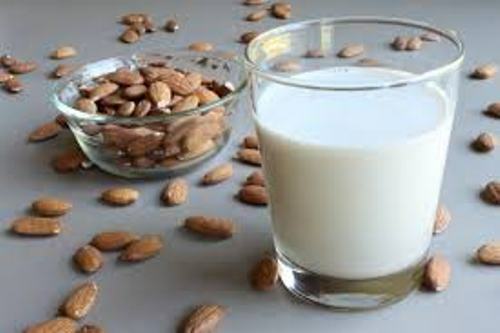 To avoid any salmonella or bacteria on the almonds, they are processed in pasteurization. Therefore, it is saving to consume anytime you want. 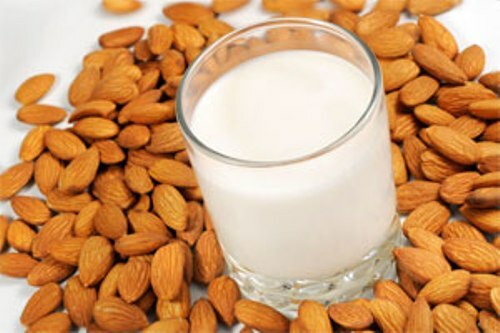 If you are bored consuming the raw almond, you can make a homemade almond milk. Use your food processor to mix almonds, water and a sweetener. If you want to know the traditional food, check African food facts. Let’s discuss the health benefits of consuming almonds. It enables the body to fight against any kinds of cancer. You can also reduce the risk of having heart disease and aging on the skin. It contains high amount of polyphenols that you can find in a green tea. Find out another healthy food in Aloe Vera facts. One of the famous producers of almond is California. It makes up 80 percent of almond production in United States. If you go to California, you can see 500 miles of almond farm in Central Valley. Most of them are the family owned farms. Other countries which produce almond include Australia and Spain. There are three major varieties of almond in California. Those are Mission, Nonpareil and California. 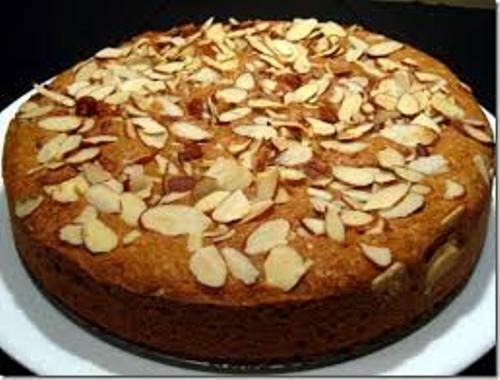 In California, the Nonpareil is called as the most popular almond. Are you satisfied with facts about almonds?